Home Shop by Category Toothpaste Acca Kappa Pink Toothbrush. Acca Kappa Pink Toothbrush. This toothbrush from the Italian brand Acca Kappa has been made using natural badger bristles. 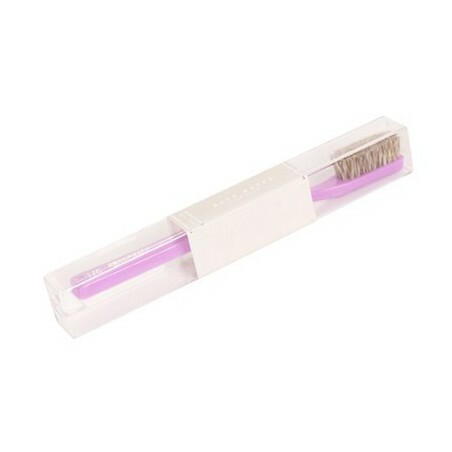 The bristles are so soft that they won't damage the enamel on your teeth. One of the most important things about cleaning your teeth is that the enamel doesn't become damaged through brushing. 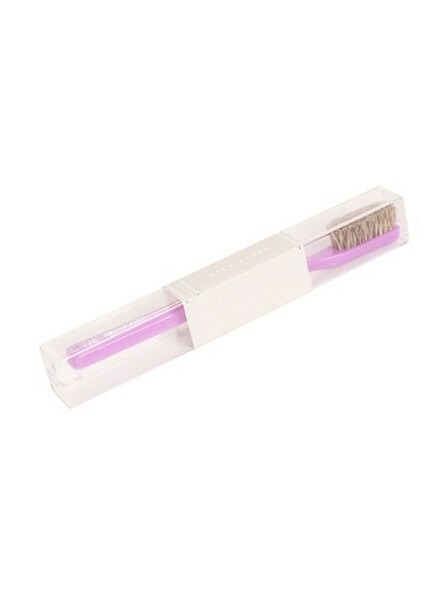 These extra soft bristles will make sure that your teeth look good every day of the year. It comes in a plastic case.